Speed, Thrill and Spectacle! 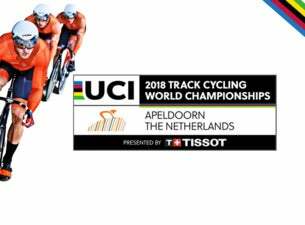 From 28 February to 4 March 2018, the 2018 UCI Track Cycling World Championships presented by Tissot will be organized in Omnisport Apeldoorn. Support your heroes during the sensational races.